Ban on notes causes deaths, India still fighting for pneumonia and measles. Ban on 500 and 1000 notes which is announced by Narendra Modi which is causing death as people cannot pay the bills and the problem is faced by many citizens of India. Not only citizen facing this but they are facing problem about different diseases as well. India still struggling to fight and eliminate the diseases like pneumonia and measles. Use of 500 & 1000 notes , has made the doctors and the hospital workers have heavy heart filled with all sad emotions as there are deaths which has taken place in the past few days. On Tuesday, the Prime Minister, Mr Narendra Modi announced aimed to ban the notes to remove out the corruption and black money out. People standing in long ques during the weekend, there were at least 3 deaths which had taken place out of which two collapsed standing the the long ques for change of notes for the medical bills and one death happened due to the falling of a unsafe building. Increasing inconveniences in the payment of the medical bills, more deaths has been reported, where a couple lost their newborn as no ambulance was ready to accept 500 and 1000 notes and till his father could go and find 100 rupees notes and the ambulance, their son died as he could not breath. 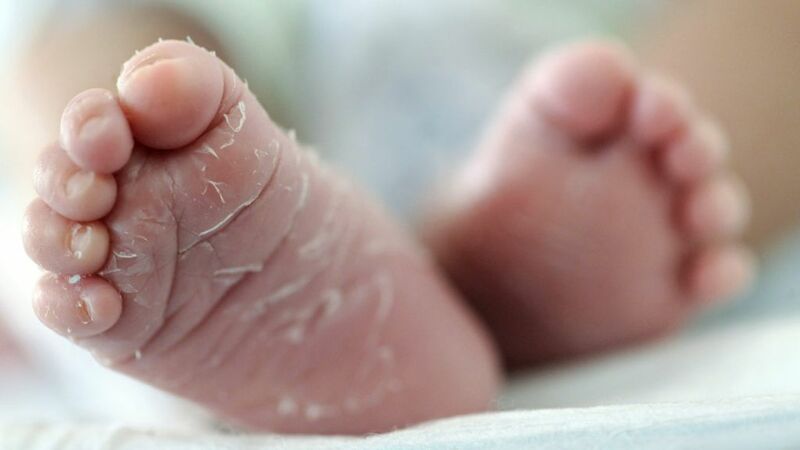 As a similar incident in Mumbai, a newborn died as the as the parents could not pay the deposit of nursing home other than 500 and 1000 notes. India is failing to fighting against the diseases like pneumonia and diarrheoa and india is registered as one of the highest among the different countries.these two disease are responsible the the death rate of four children in one year which are under the age of five years. India is still not using any vaccine in their immunization program. However according to the report, India has started with the action plan to control this disease. Lack of immunization gaps cause measles death. Children die due to the lack of immunization for measles which is because of the political will. In the recent years the number of deaths has fallen down. Currently around 20 million children have been given through mass immunization drives and routine vaccination. In several countries including India there is a gap in the vaccination. Global Health Organizations has boost up the government for immunization and vaccination to eliminate measles. Ban on 500 and 1000 notes‪Death‬‬diseaseNarendra Modipneumonia and measles. Previous Post:5 top most problems faced to local citizens on demonetization of 500 and 1000 notes. Next Post:Sonakshi Sinha’s Scene Deleted From Weekend Ka Vaar Episode In Bigg Boss 10, What Is The Reason?